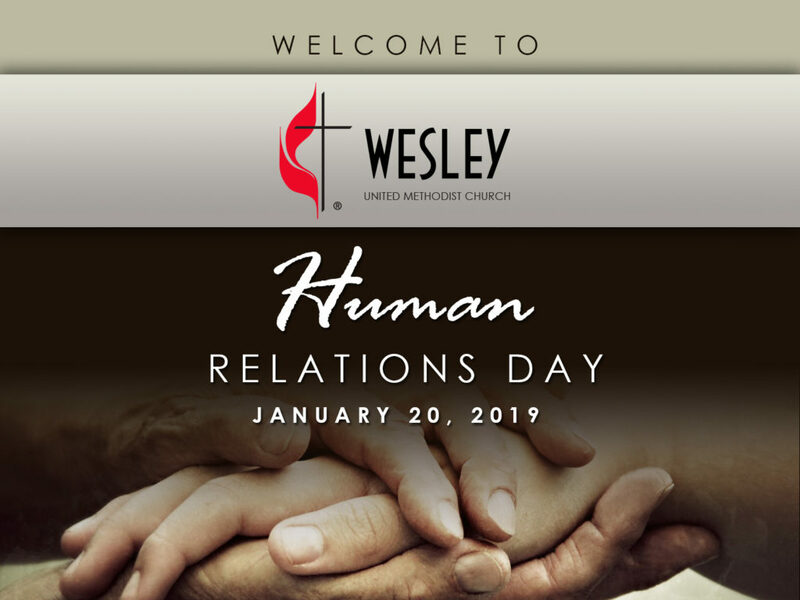 A SPECIAL OFFERING: This past Sunday, January 20, Wesley also celebrated Human Relations Day. We asked our congregation to share a special offering to strengthen and empower at-risk youth and bring about long term change in our community. Your gift helps care for all of god’s children. If you would still like to make a donation, please CLICK HERE TO DONATE to be redirected to the “Giving” section of our website and be sure to note “Human Relations Day” in the memo. SUNDAY SERVICE: We hope to see you this Sunday at either our 9:00 am traditional or 11:15 am contemporary services. Childcare is available at both services, as well as Christian education classes for all ages. Please join us as we walk in the light of Christ. Stay warm and safe!